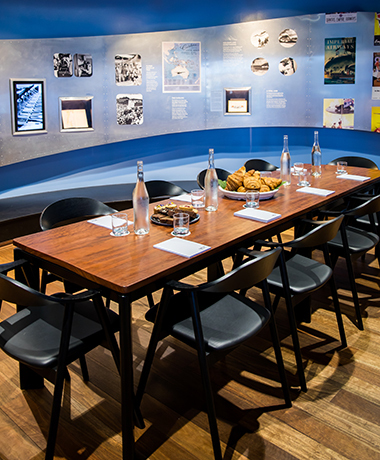 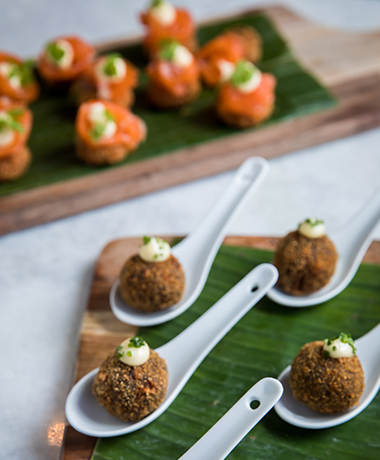 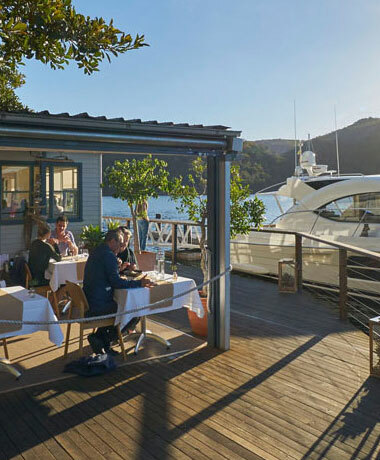 Looking for a bespoke restaurant experience with secluded river views? 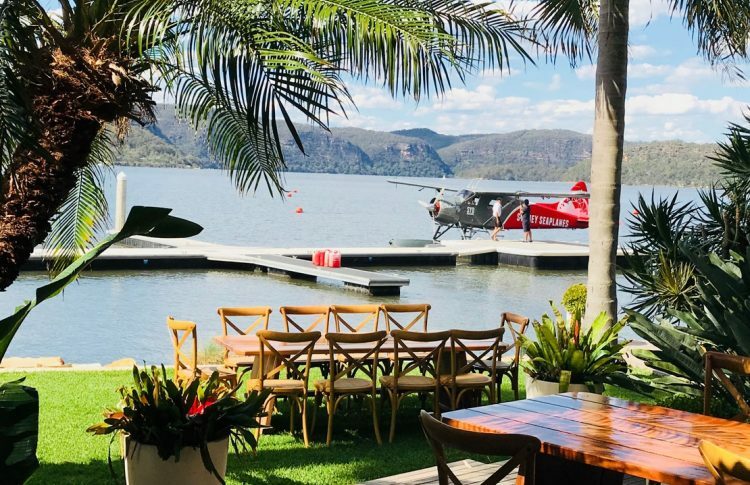 Only accessible by boat or seaplane, Peats Bite, on the Hawkesbury River, is an antidote to the frantic pace of city life. 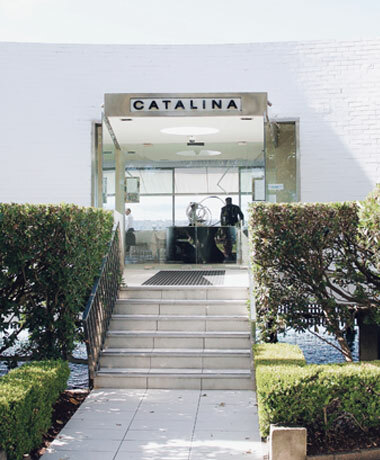 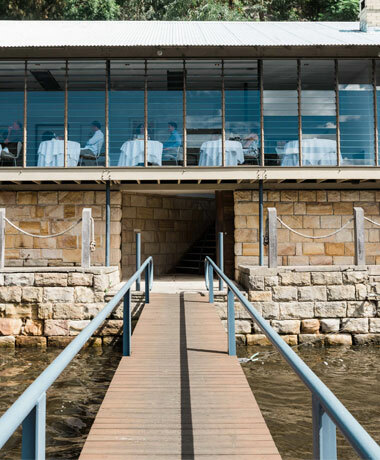 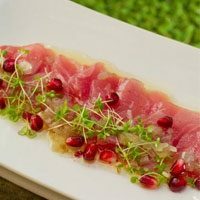 The understated elegance of this river-side restaurant has led to a reputation for long, relaxed luncheons. 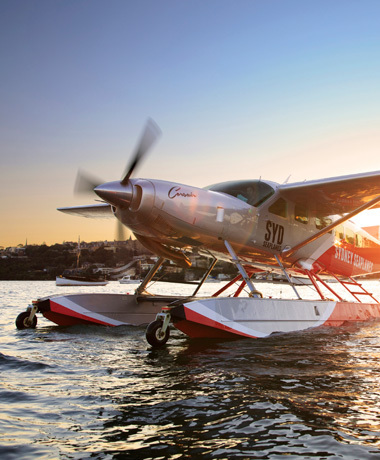 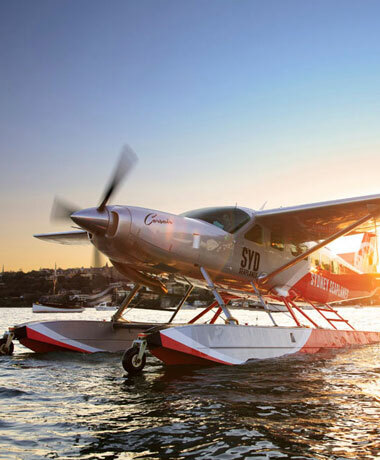 The Sydney skyline will slip away as you fly north, following the meandering Hawkesbury and discover its secret islands. 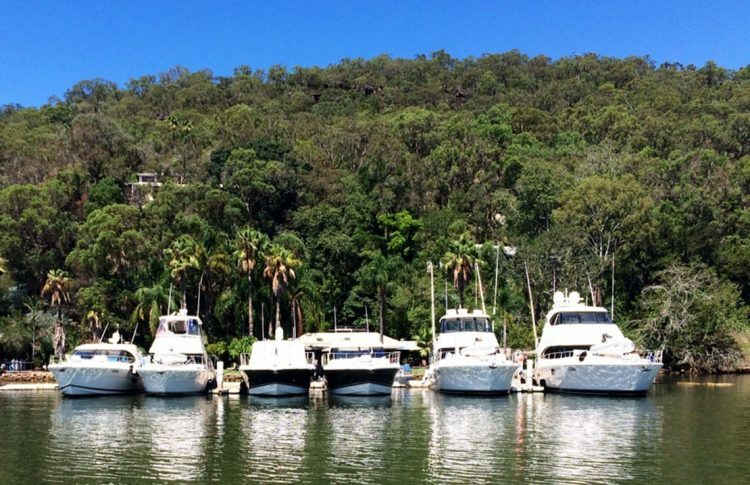 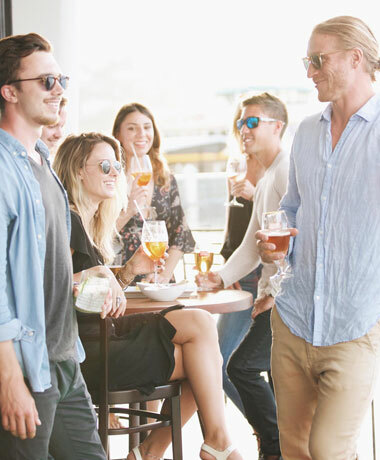 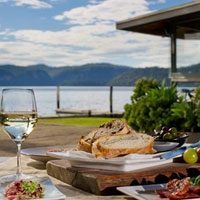 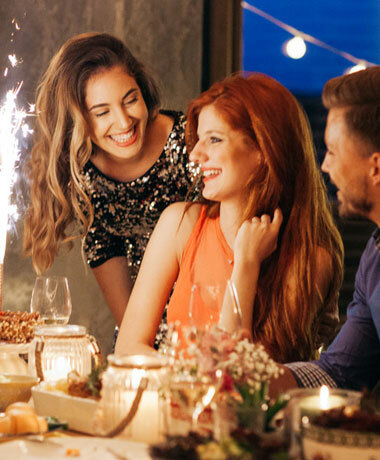 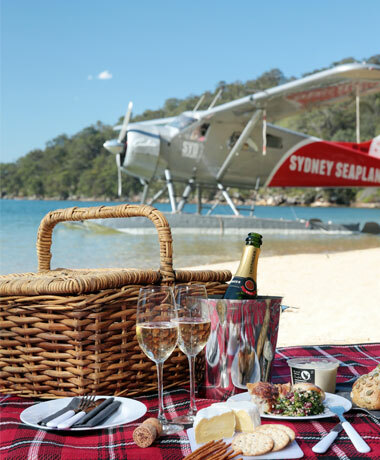 After pulling up at Peats Bite's private seaplane dock, take your seat for a delicious meal, accompanied by wine and live music. 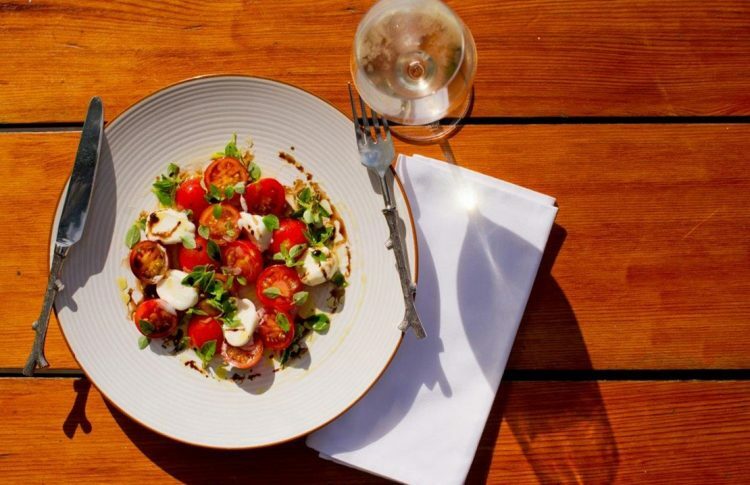 Bring your bathers, as you might be tempted to take a dip in the riverside pool between courses. 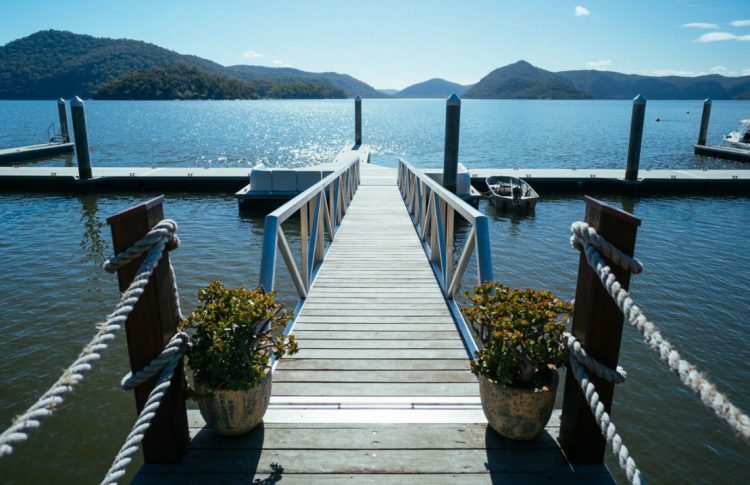 After your meal, kick back and enjoy coffee and dessert overlooking this tranquil slice of the Hawkesbury River. 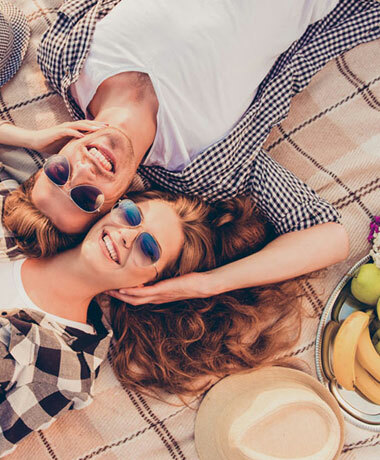 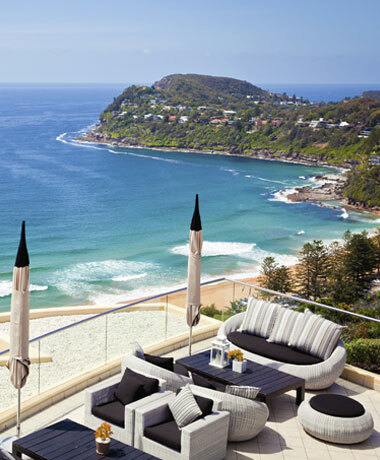 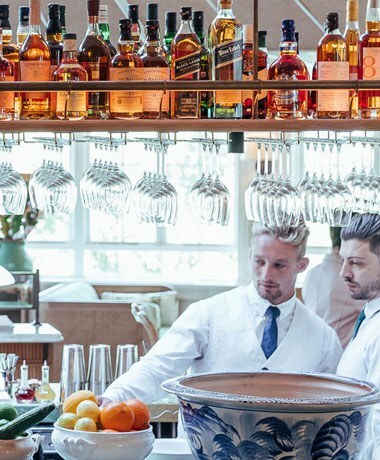 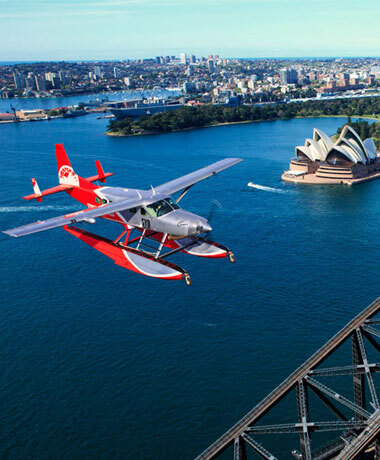 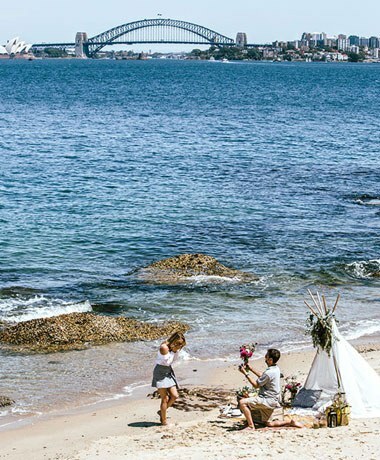 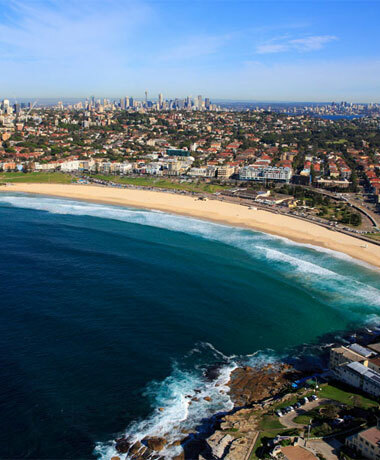 Your return flight offers a dramatic contrast to Peats Bite’s secluded bush environment, with a circuit over Sydney Harbour to take in the Sydney Harbour Bridge and Opera House.